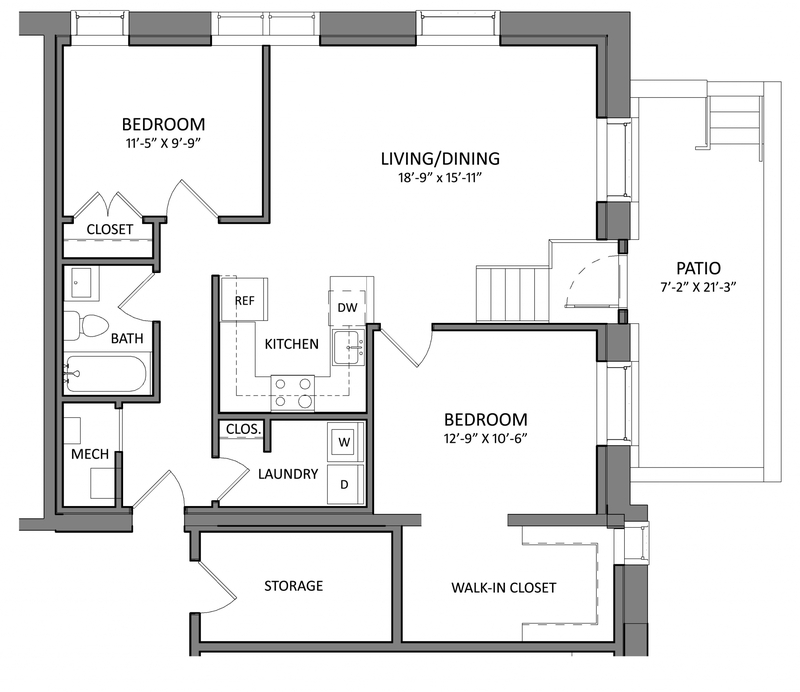 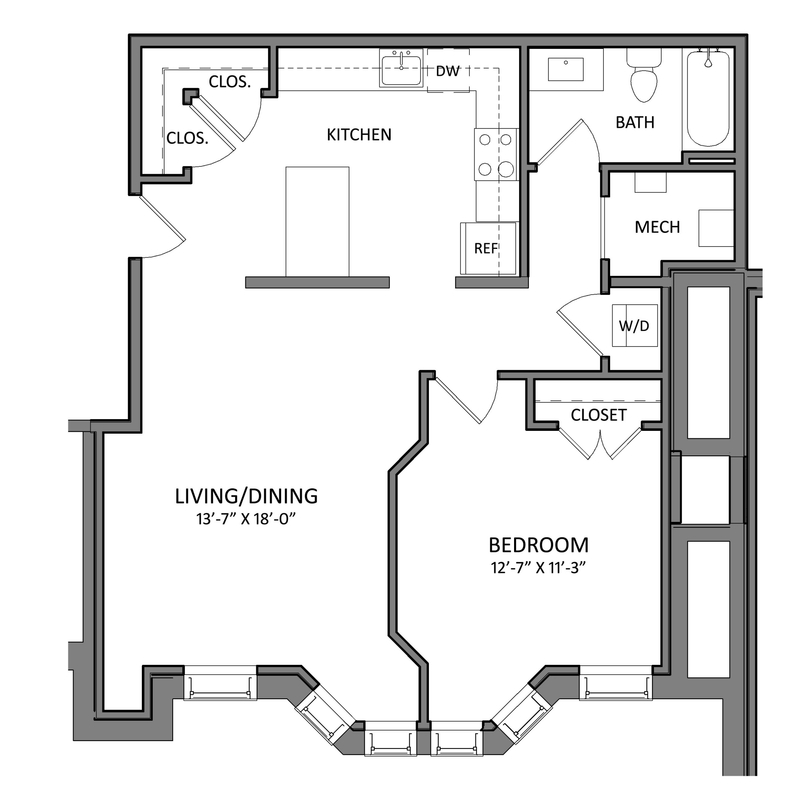 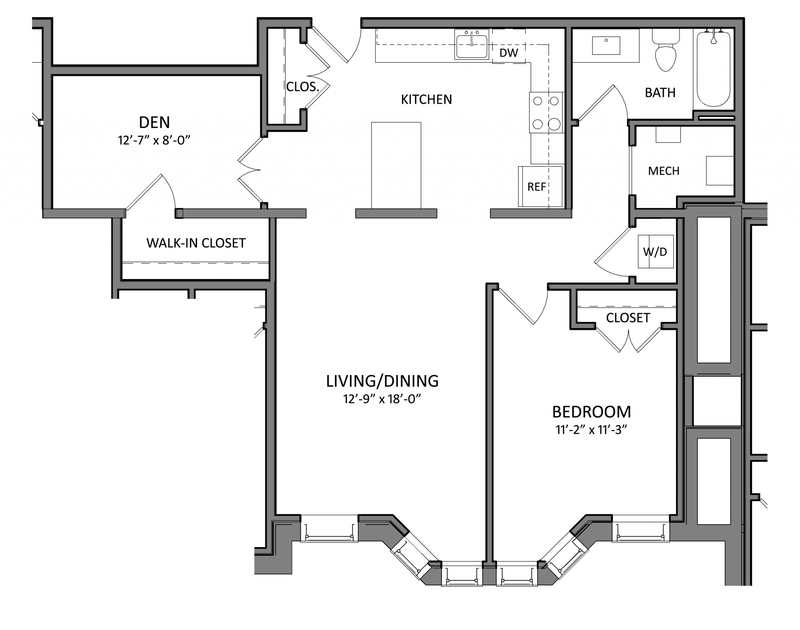 B1B Floorplan now $2,095 for a limited time! 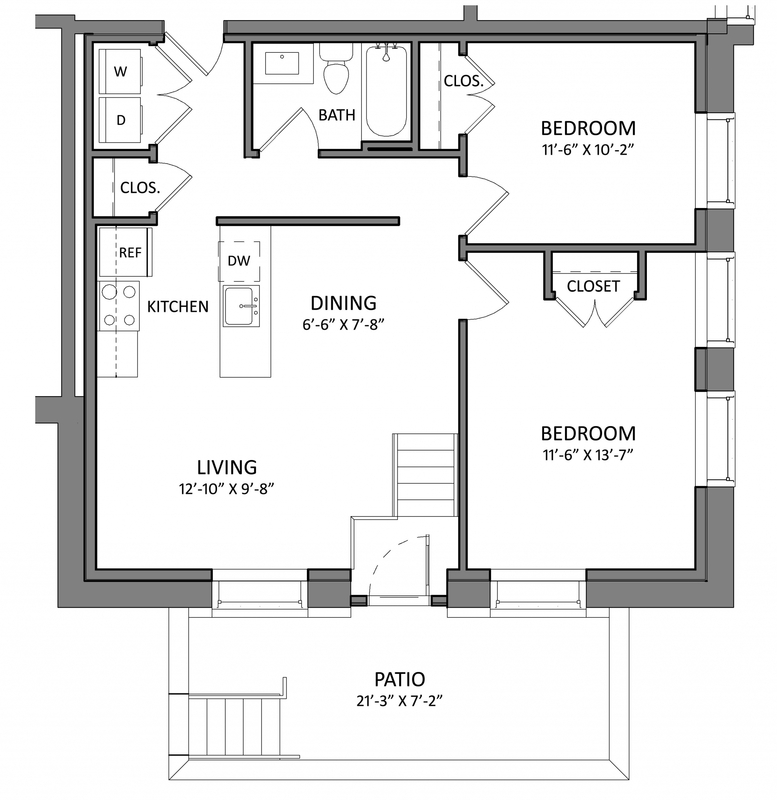 Brand new apartments - NOW LEASING! 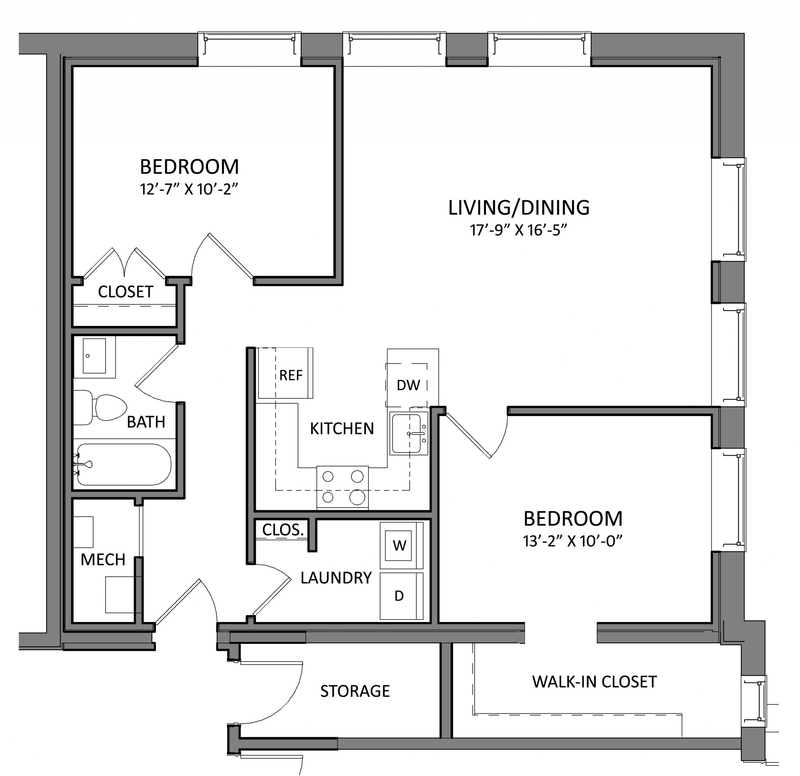 Located in Beverly, MA, McKay Apartments offers one bedroom, one bedroom with a den, and two bedroom luxury apartments for rent. 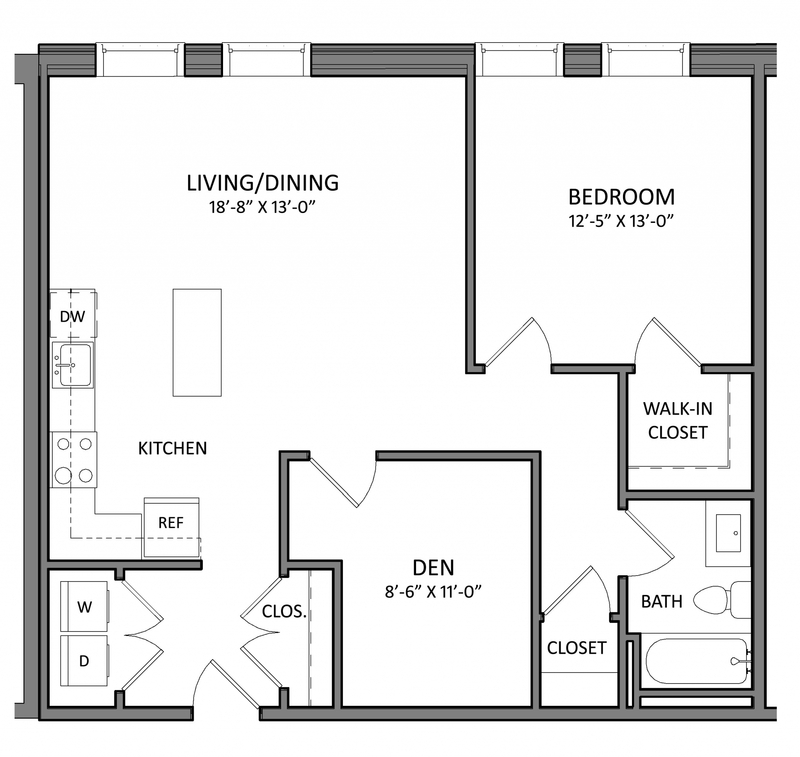 Each apartment offers high end apartment features, including stainless steel appliances and an in-home washer and dryer. 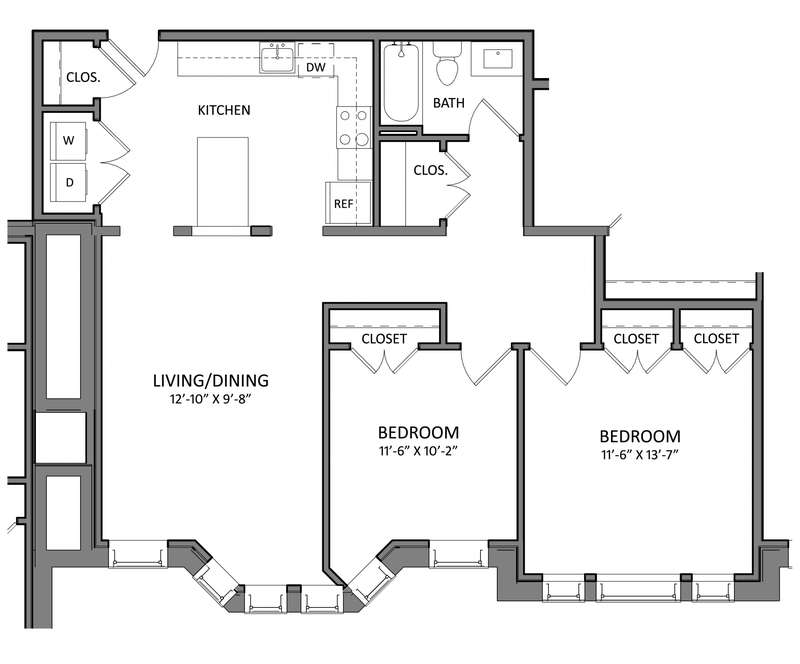 Our community is situated in the heart of Beverly and is just minutes from the commuter rail station, shopping and dining, and the waterfront. 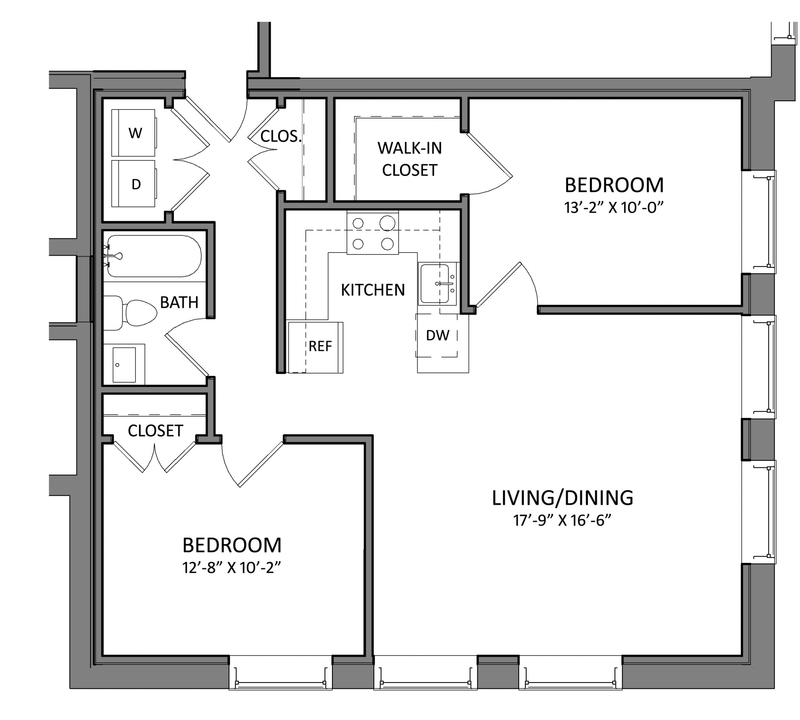 Visit our Leasing Office at 116 Rantoul Street to learn more, and schedule your tour today. 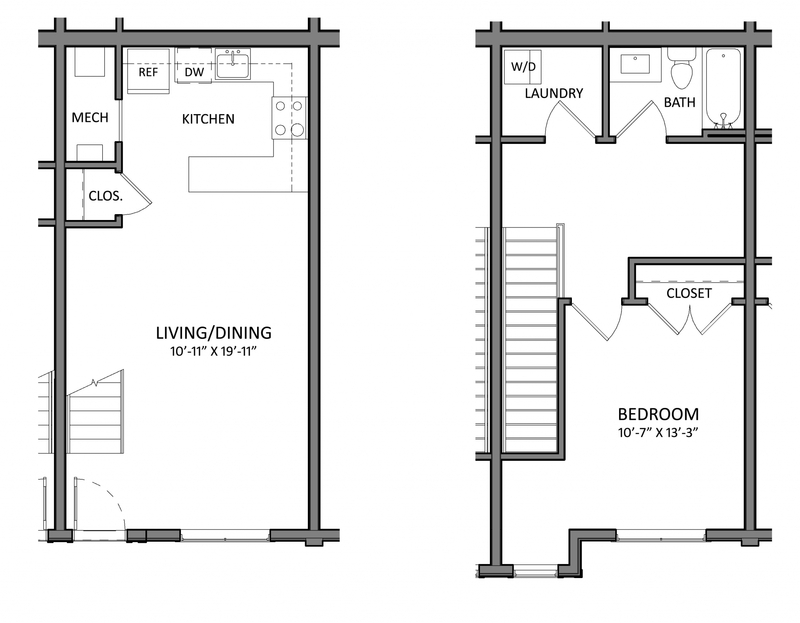 You can also visit our sister properties at BeverlyCrossing.com!